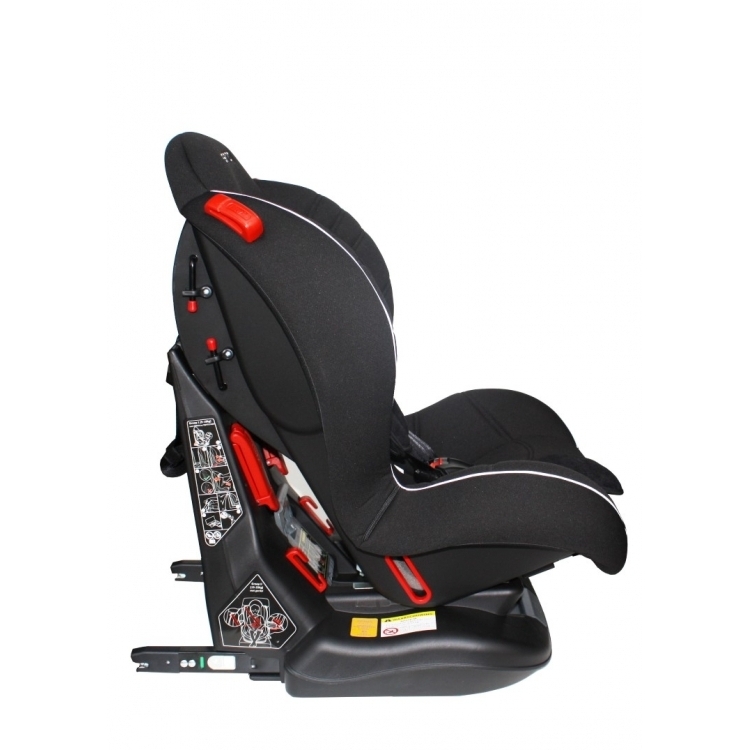 Cabino the Protector Fix car seat is a group 1 + 2 car seat and is suitable for children of 9-25 kilos (9 months-6 years). 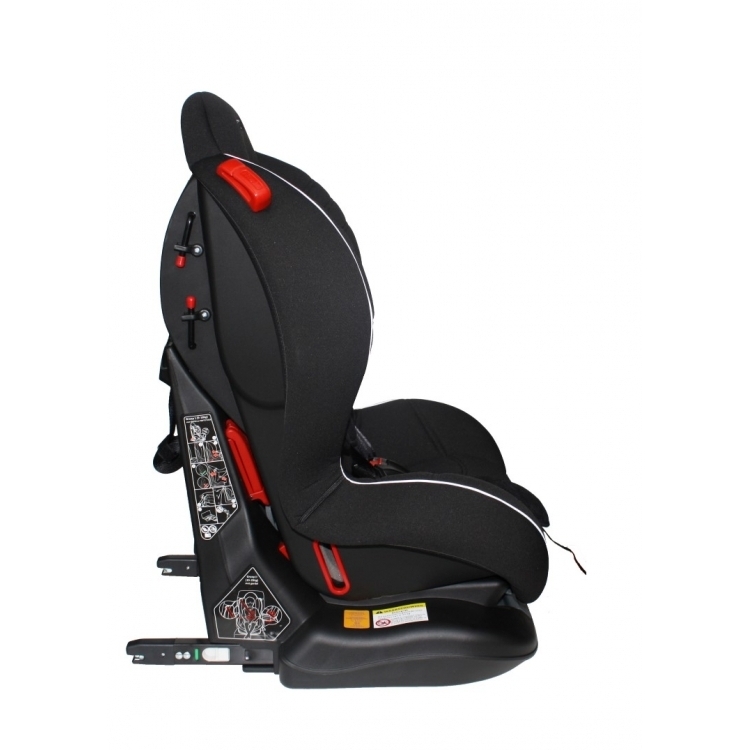 The car seat is both with the IsoFix anchor points as with the 3-point safety belt in the car. Extra safe to this Chair is that it is equipped with a Top Tether anchor belt. 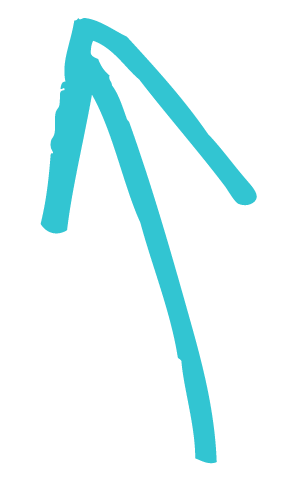 Just so you know always be sure that the car seat is installed properly and safely in the car. 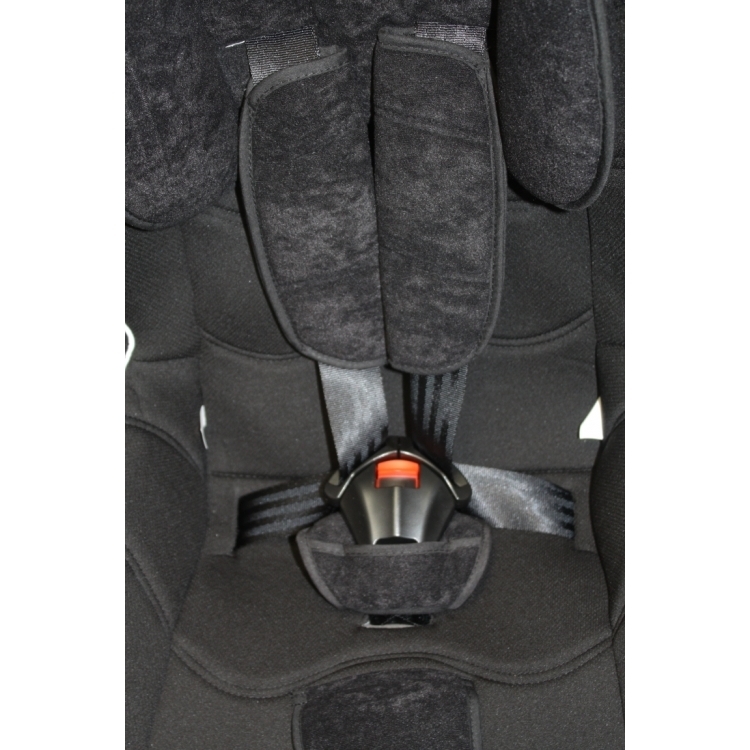 The shoulder straps of the car seat are adjustable so they grow with the child. 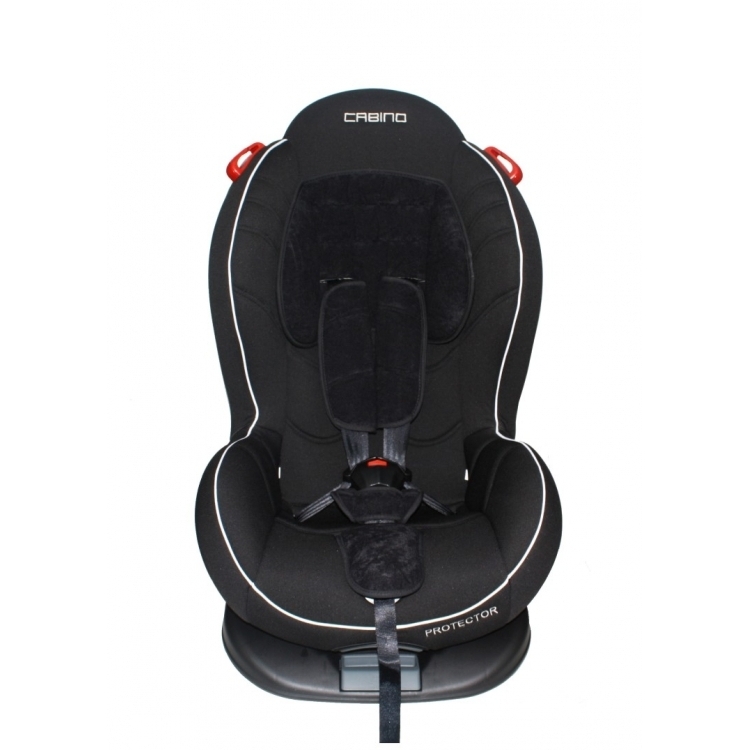 The Cabino Protector Fix car seat is in the car with the direction of travel. The child can look in the same direction as you take a ride in the car. What is also nice is that the lining of the car seat is removable and good to clean. 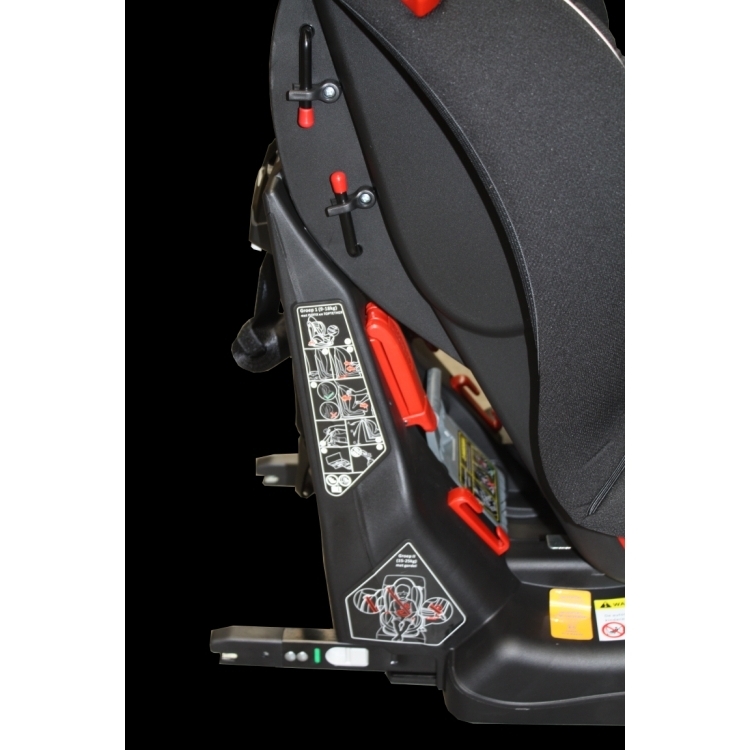 The car seat ECE R44/04 of course safely tested according to the standard. The weight of the car seat is only 14 kg.